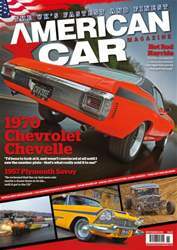 You know a man's used to some monster machinery when he can pick a '70 Chevelle as his sensible daily, but this Hugger Orange beauty fits the bill. And a '57 Plymouth hardtop that isn't a Christine rep? Yes, really! This kool kustom breaks the mould. 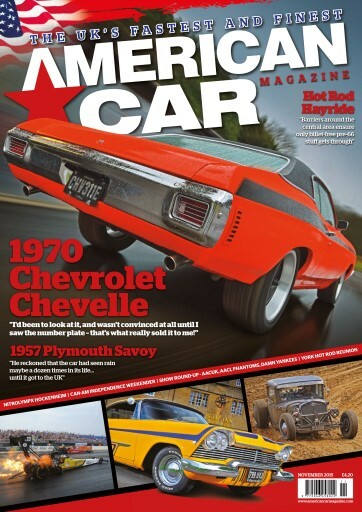 Plus we've got reports from trackside everywhere from drag racers sweating at Hockenheim to hot rodders kicking up mud at the Hayride, a round-up of some of the coolest summer shows, and loads more besides, so make sure you get your November issue of American Car Magazine, out now!